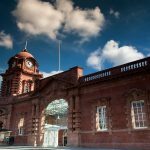 The Government has proposed its latest attempt to bail out failing Conservative run local authorities with an unfair funding formula that will give the majority of a £153 million fund to the South East and South West while continuing to take money away from places like Nottingham with further cuts to its Revenue Support Grant. Following the Government’s £300 million of extra ‘transition funding’ announced in 2016, which overwhelmingly benefitted more affluent councils in the South, the Government has now proposed ‘negative RSG’ compensation worth £153 million with a rigged criteria which will again see the majority given to local authorities in the South East and South West. Conservative controlled local authorities receive £131.7 million of which is 86% of the total available funding. Surrey County Council is set to be one of the biggest winners as it will receive £17.3m from the new scheme after previously pocketing £24.1m of transition grant in 2016. It’s outrageous that the Government is once again choosing to bail out councils in better-off areas of the south when poorer councils in the North and Midlands in areas with higher need are losing out. 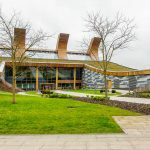 Northamptonshire County Council went effectively bankrupt, becoming the first local authority in two decades to issue a section 114 notice. East Sussex County Council is cutting its services back to the “legal minimum” as a result of financial pressure. 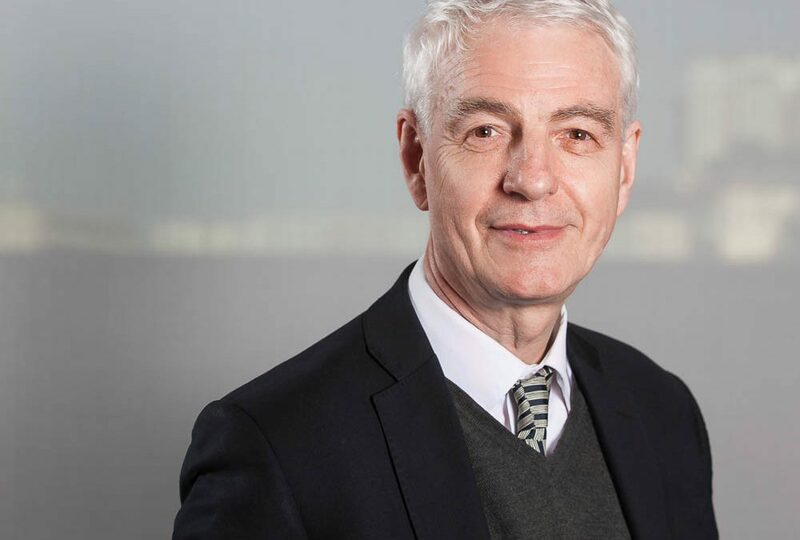 Surrey County Council’s chief finance officer resigned last month following warnings that the authority ‘does not have sustainable budgets’. Lancashire County Council’s finances have been described as being at ‘tipping point’ in a recent report by Grant Thornton auditors. The Conservative Party is showing themselves both unfair and incompetent when it comes to managing money. 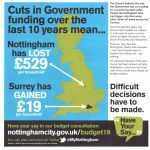 Nottingham people and others across the North and Midlands are losing out on millions of pounds of extra funding which would help support the vital council services they rely on. We have written the three Nottingham Members of Parliament and we are working In partnership with the Special Interest of Municipal Authorities to get this issue taken up by the Public Accounts Committee so we can get answers on the Government’s unfair approach to funding. We are only allowed to spend the money on a very narrow range of housing types and it cannot be given to our ALMO Nottingham City Homes. There is a very limited timescale to use the money and development sites can involve long lead in times to acquire, prepare and plan. In the 2017 Autumn Statement, it was announced that local authorities with demand for new homes would be allowed to raise their Housing Revenue Account cap. However the Government has now announced that Nottingham will not be allowed to apply to raise the cap. The Conservatives have adopted a perverse set of criteria that has led to extraordinary situation where only 104 Councils can extend their borrowing cap – 91 of which are in the South, and the vast majority of which are Conservative controlled councils. We are left with the bizarre situation where Rushcliffe are eligible to extend their cap, despite the fact that we have 4 times the number of people on the housing waiting list and over 7 times the number of homelessness acceptances. The Chartered Institute of Housing called for the suspension of the Right to Buy in order to support the delivery of the affordable homes the country needs. We will also have very soon the so called “voluntary” right to buy for housing association tenants being piloted in our region, potentially leading to further loss of social homes which are not being properly replaced. In the present housing crisis this Tory Government must consider the impact that the right to buy is having, and at the very least review the rules for the expenditure of right to buy receipts to make the “1-4-1” commitment a reality, as well as allowing councils like Nottingham to borrow to fund the council house building that we want to do. Permanent exclusions need to become a method of last resort as their current excessive use by many schools in Nottingham is leading to higher costs, damaging young people’s futures and has been linked to increased levels of knife crime. Pupils in Nottingham are up to three times more likely to be permanently excluded than regional or national peers. Comparisons from the 2015/16 academic year show that in Nottingham 77 secondary school age pupils were permanently excluded. In Derby there were 28 students expelled, while in Leicester there were just 14. Since 2014 there has been 73 permanent exclusions of primary school children in Nottingham and 377 secondary school children. These are significant numbers and suggests some Nottingham schools are using permanent exclusions as a first response rather than a method of last resort. Pupils that are given permanent exclusion end up being educated with alternative providers across the city and county where they receive a reduced curriculum and timetable. Not only are these providers of variable quality, they cost far more than mainstream schools and academies, creating a huge pressure on the city’s limited High Needs funding. The financial impact of mass exclusions means there is less funding available to all of the schools and academies in the city to spend on vulnerable pupils. It is estimated that the cost of exclusion is around £370,000 per young person in lifetime education, benefits, healthcare and criminal justice costs as well. The cost is not just financial however as in the majority of cases permanently excluding a pupil from school will have a significant negative impact on the rest of their life. This may include poor attainment, ongoing mental health issues and the increased likelihood of entry into the criminal justice system. There is also some suggestion that as the number of permanent exclusions increases and more young people are not in school it adds to the problem of knife crime areas as well. Too many of our vulnerable young people are being excluded and failed by the education system in Nottingham. 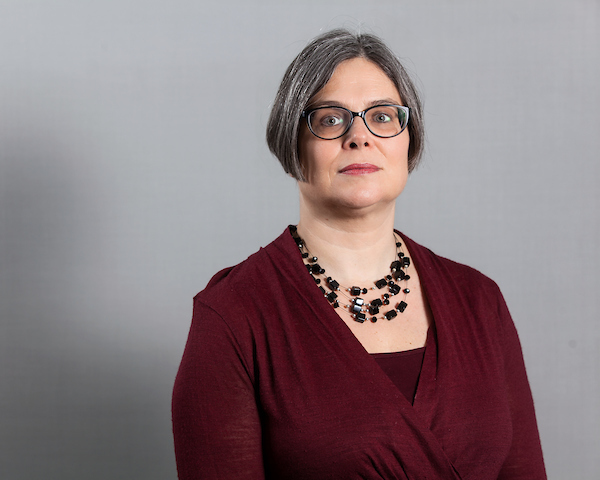 We have raised concerns with the Regional Schools Commissioner who we expect to work with academies in Nottingham to reduce the number of permanent exclusions. Although academies are outside the councils direct remit, we urge them to work together and with the council to reduce the numbers of children being excluded. The health of our citizens is a top priority, and the harmful effects of air pollution are well known. 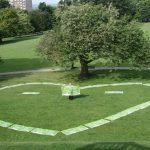 This year’s Clean Air Day highlighted the importance of clean air and looking after our environment as well as showing what Nottingham people can do in their own lives to make a difference. We’re proud of the work we’ve been doing to address air pollution in Nottingham; introducing greener transport, including one of the largest all-electric park and ride bus fleets in the country, and expanding our successful tram network, as well as investing in cycle infrastructure and ultra-low emission vehicles. We know there is more to do though and that is why we have used July’s Full Council to layout our plans to bring down Nitrogen Dioxide by 2020 and also take measures to reduce particulate matter. Our motion will commit to go beyond government requirements by continuing our commitment to clean public transport, take action to reduce engine idling, helping people to shift to Ultra Low Emissions Vehicles and reducing the Council’s emissions of pollutants. 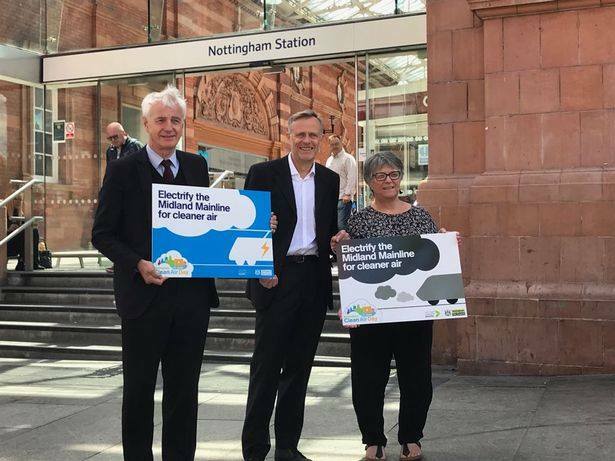 The electrification of the midlands mainline would be enormously beneficial to Nottingham’s air quality too as it would reduce the number of diesel trains coming into the city centre every day. Instead the new trains being proposed by the government – bi-mode trains – would continue to emit high levels of nitrogen dioxide into the city centre – an area of our city that the Government has already identified as having poor air quality. If the Government can commit to the £30 billion Crossrail 2 project which will mainly benefit London and the South East then they can commit to the electrification of the Midlands Mainline for Nottingham. It’s simply not good enough and our motion reaffirms our commitment to continue to campaign for this. Further Government delays in getting a grip of the adult social care funding crisis will lead to extra costs and problems like bed blocking as demand continues to increase and funding diminishes. The Secretary of State for Health & Social Care Jeremy Hunt announced last week that the Adult Social Care Green Paper, which will set out the Government’s plans for adult social care, is now to be delayed until the Autumn 2018 – originally expected to be published this month. He confirmed that a full funding plan for social care will not be settled until the Government’s Spending Review is announced – which is not until autumn 2019. Adult social care and looking after vulnerable people now accounts for 60% of the council’s overall budget, at a time when the main Government funding has reduced from £126m five years ago to just £35m this year. 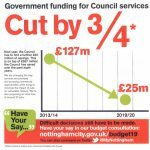 An adult social care precept of 3% on Council Tax will raise £3m in Nottingham – but £20m extra is needed this year and next to deal with the extra demand for social care. 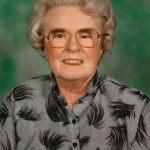 The Government is presiding over a crisis in social care, with funding going down while demand is going up, This latest example of Government inaction will make it even harder than it already is for councils to plan their budgets and ultimately will end up costing the NHS more and hit elderly, vulnerable people with more bed blocking and other problems. 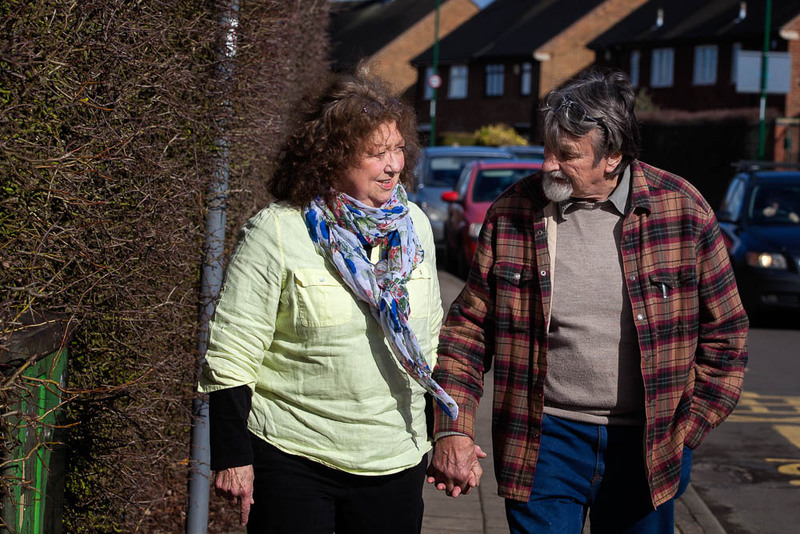 The Government continues to fail to recognise that proper investment in social care will provide a saving for the NHS – it costs £350 a week for council care at home, but £2,150 a week for care in an NHS bed. It should give greater priority to social care rather than kicking the problem down the road and leaving councils with insufficient funds to pick up the pieces. Nottingham Labour has delivered on its 2015 manifesto commitment to introduce a selective licencing scheme to improve the standards of accommodation in the private rented sector of our city. · Ensuring that all gas installations and appliances are in a safe condition at all times and that an annual gas safety check is carried out by a Gas Safe registered engineer. · Ensuring that electrical appliances made available in the house by them are kept in a safe condition and proper working order at all times. · Ensuring that the electrical installation in the house is kept safe and in proper working order at all times. · Ensuring that at all times a suitable fire detection and alarm system is installed in the house and is maintained in proper working order. · Ensuring that a carbon monoxide alarm is installed in any room in the house which is used wholly or partly as living accommodation and contains a solid fuel burning combustion appliance. Licences will cost landlords with Nottingham Standard accreditation £480, the equivalent of £1.85 a week per property over the five years of the scheme and £780, which equates to £3 a week if they haven’t got accreditation. Under current HMRC rules the licence could be classed as an allowable expense and may therefore reduce the tax liability for some landlords depending upon their individual circumstances. This means there is no justification for rent increases by landlords and that the vast majority of landlords should absorb the licence fee and the cost of any necessary improvements to properties as part of the day-to-day costs of running of their business. Income from the licence fees will only go towards the cost of setting up, operating and delivering the schemes. Selective licencing is good news for thousands of Nottingham’s private rented tenants, who will know what is expected of their landlord in terms of property management and standards. Rogue landlords will also be investigated and action taken. It is also good news for responsible landlords who are operating legitimately and complying with the law, as Nottingham’s reputation for providing quality housing increases. Portfolio Holder for Planning, Housing and Heritage. Back in 2015 at the last local elections, Nottingham Labour pledged to ‘guarantee a choice of places for every child at a local primary school.’ Since then we’ve been working hard, alongside Council officers and with our local schools to meet this pledge. In 2015, 91% of children and parents received their 1st or 2nd choice primary school. Today, (16th April 2018) on national offer day, we were able to offer 97% of children and parents their 1st or 2nd choice, and every child in Nottingham City has been offered a primary school place. We’ve worked with local teachers and school governors to build new school buildings and expand good schools in areas where demand is high. Nottingham is a growing city, with both economic and population growth outstripping the national average. In recent years Nottingham Labour has invested over £40million to create new schools places, new jobs in local schools and improved school facilities and learning environments. We will have created 4778 new school places when our expansion programme is completed. More families are choosing to live and work in Nottingham, our local schools are more popular than ever and now that Nottingham City has the highest proportion of Ofsted ‘outstanding’ rated schools in the region, demand has been rising. 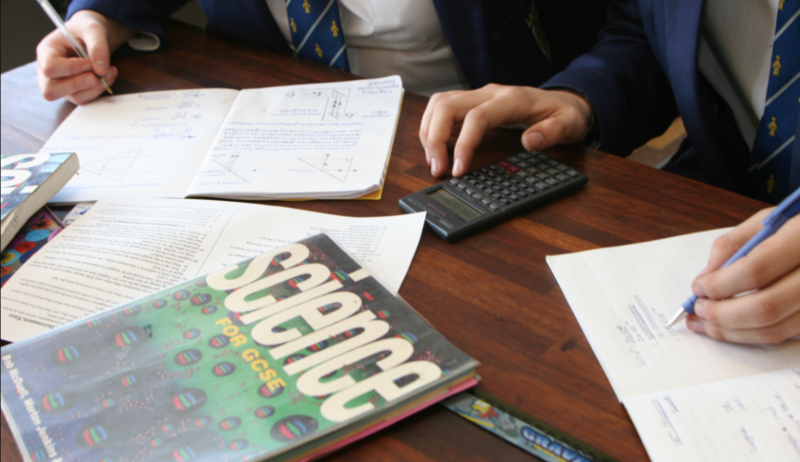 Our investment has improved schools, dealt with growing demand in Nottingham’s primary schools and significantly increased the proportion of families securing their preferred primary schools. Our most recent investment created 210 additional places at Mellers Primary, in Redford, which was officially opened by Jermaine Jenas, Jawaid Khaliq and Ellie Downie back in November. 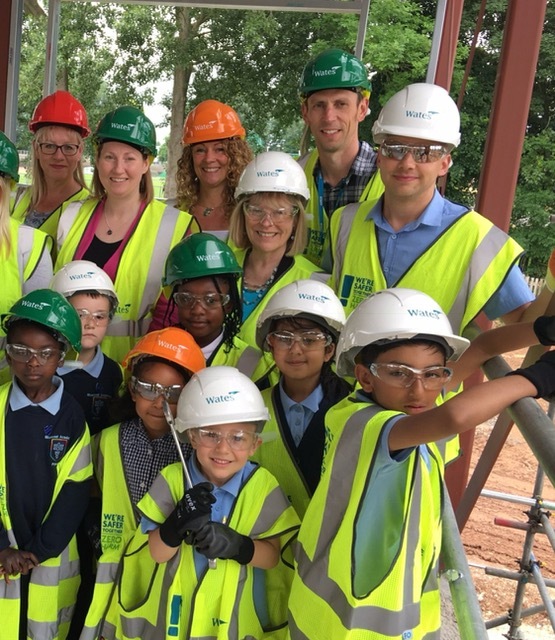 Construction works are underway now at primary schools in Bestwood, Bilborough and Wollaton to ensure that we continue to improve good local schools and meet our 2015 election pledge. In September 2017 we launched the Nottingham Schools Trust, a groundbreaking new model for local schools to work together, share resources and drive improvements by cooperation and collaboration. The first Trust of its kind in the country is made up of 30 local schools, enabling Council maintained community schools to join together in a not-for profit charitable structure. The Nottingham Schools Trust has also been successful at bidding for additional funding to support school improvement and the success of many of the member schools is one of the reasons that Nottingham City now has the highest proportion of outstanding schools in the region. The underlying aims of the Trust are to collaborate, participate and respond to the needs of children across the City of Nottingham. Every school, as a member, has a voice in the decision-making process, through the Trust’s open and transparent governance. to maintain and further develop its own distinctive culture and identity. Since Nottingham City Council gave the go ahead for the establishment of the Trust the number of new Academy conversions has fallen to zero, helping to protect the community status of many of our local schools. There’s also been a great deal of interest from other areas of the country where there is a desire to introduce a similar model – run by schools, for schools, in the interests of local children. 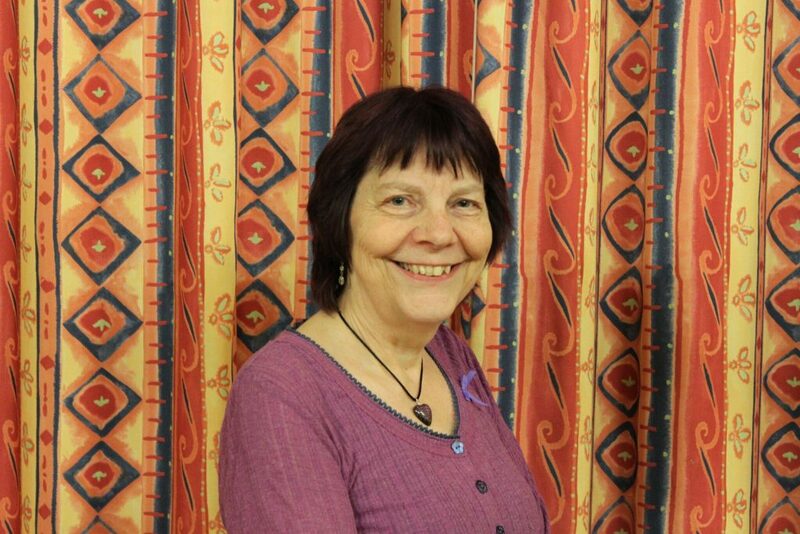 On March 8th people in Wollaton will be asked to vote for a new local Councillor. 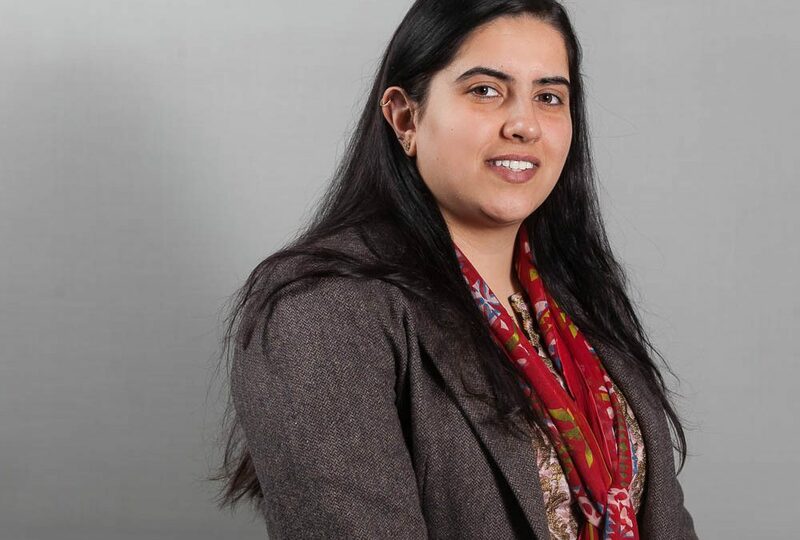 As someone who has lived in Wollaton for most of their life, I believe I can be a strong local voice that will protect our open spaces, continue to seek solutions to our traffic problems, provide a sensible approach to housing and ensure there are adequate facilities for young and elderly people. Before 2013 we had 3 Conservative councillors- I never heard from them and they didn’t do much for people like me. 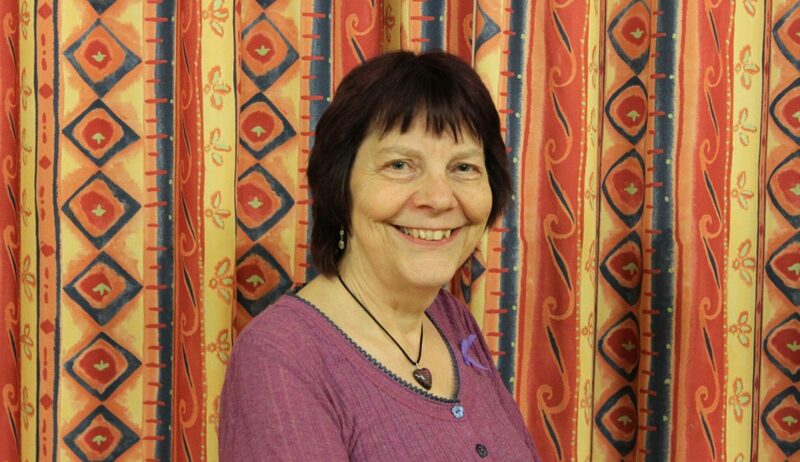 When Steve Battlemuch was elected, I saw the improvements that an active councillor can bring. I want to work with Steve to continue to raise the issues that matter to you- including parking, speeding, new housing developments, protecting our parks and creating more opportunities for young people. My experience working for a charity supporting people with long-term health conditions and having previously worked with a mental health trust and for the NHS has helped make me a great listener and good advocate for people. As a longstanding Wollaton resident I have seen the difference a good local councillor can make and believe that if you elect me, I can help to make things better. We have just witnessed the collapse of a major outsourcing firm, Carillion, leaving behind it a train of debtors, shareholders with major losses, unfinished projects, employees without jobs, a pensions deficit and a scandal of directors who had rewarded themselves before the firm went bust. In regards to Nottingham City Council, Carillion was indirectly involved with us in several projects, including the management of a set of local schools, the services provided by LIFT and restoration work at Highfields Park. It must be stressed that work on these projects will continue as planned, and that there contingency plans in place to ensure that there are no disruptions. In terms of the wider Nottingham economy, we do not know what the implications are but should there be any serious threats then we will work with Nottingham Jobs and the Growth Hub in conjunction with employees and businesses to provide practical support. 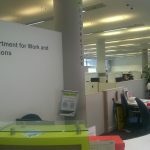 What this crisis has done, however, is bring into question the concept of outsourcing. Some will say that there is no role for the private sector in delivery of public services but this is clearly not the case. 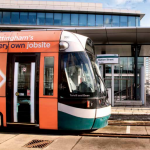 It has a vital role in tram construction, major projects such as the reconstruction of Broadmarsh car park and specialist work. Clearly, it is not as simple as public sector good/private sector bad. However, I believe it shouldn’t be more than marginally involved in people-based services such as probation, specialist care or core services such as waste disposal and public transport; anywhere where long-term investment and commitment is required. The private sector, when operating public contracts, does not have the motivation to direct profits back into the services they provide nor has it the motivation in the long run to put the individuals and clients first who are often the most vulnerable. Corillian is a microcosm of the problem. Once it moved away from its role as a constructor and attempted to manage public services, it struggled. Corillian is yet another example of a private business which has underestimated how complicated running the public sector is; they go into areas with insufficient experience and are expected to pay its shareholders and reward bonuses, both of which are promises they cannot fulfill but do so anyway at the expense of the stability of the firm. Often everyone loses – both public and private sector alike. And certainly everyone, apart from a few cynical board members, have lost in this case. It is for all these reasons that Nottingham has been so sceptical about outsourcing and either kept services in house or brought them back under public control, NCT being but one example. One of the reasons some Conservative councils are so financially fragile, despite being better funded than their Labour counterparts, is that they have outsourced heavily. Indeed, one of the reasons we have been so financially resilient is that we keep so many services under council control. But before we get complacent, the above only works with good management and motivated staff. It only works if there is capacity to invest. And that is becoming a real problem at the moment with incessant cuts made by the Conservative government. Privatisation is beginning to fall apart and if the Conservative government wants decent public services then it needs to do one thing: fund it properly. It can start by increasing corporation tax to the sensible level that it was under the last Labour Government. 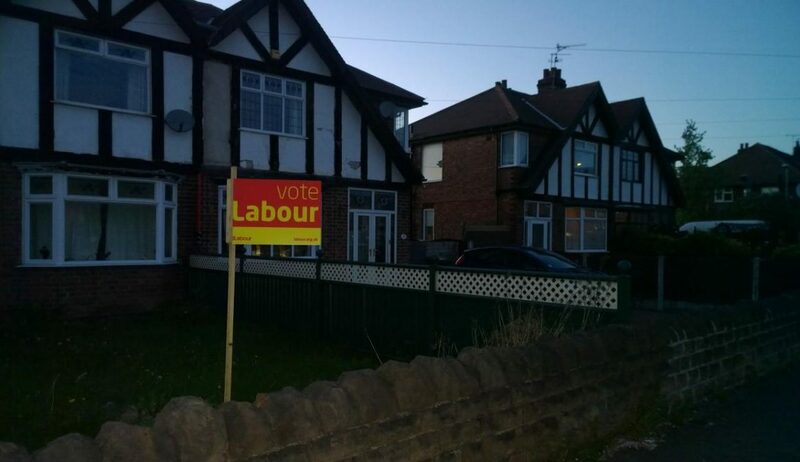 Nottingham Labour has made “Keep Nottingham Working” a priority. Nottingham Labour is committed to making our city increasingly clean, green and energy efficient. Copyright © Nottingham Labour 2017. All Rights Reserved.